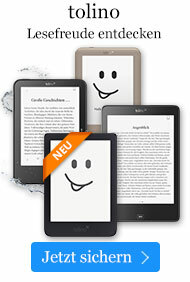 Taschenbuch € 24,49* inkl. MwSt. 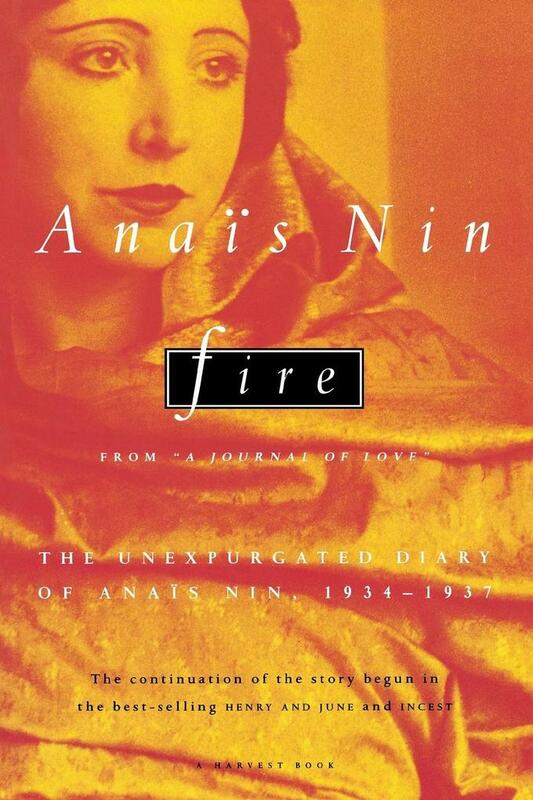 The diary which Anais Nin would eventually call Fire begins when she is newly arrived in New York City. Chronicling her unfulfilled marriage, affairs with Henry Miller and psychoanalyst Otto Rank, she confesses to her diary: "I'm awaiting a lover. I'm restless". "Erotically charged".--Publishers Weekly.